Dynic (HK) Ltd, a wholely owned subsidiary of DYNIC CORPORATION (JAPAN), endeavors to serve the market of Hong Kong and the developing China. Dynic (HK) Ltd was established in 1979 and is a multinational company based in Japan. In developing a more diversified business, we will continue to introduce more advanced and environmental products so as to keep pace with the trend. We owned factories in Japan for producing various kinds of book binding material. To cater for the up-rising demand, Thermal Transfer Ribbon has been progressively developed by us. 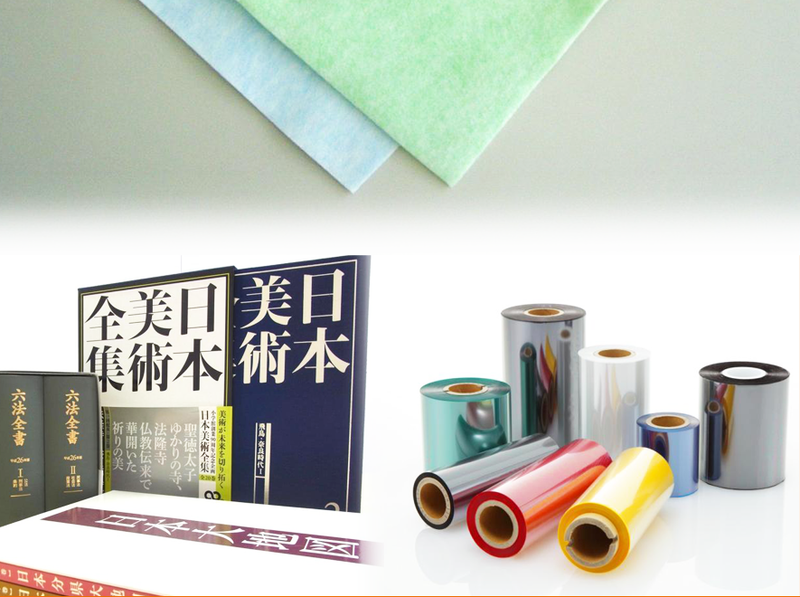 Other Products by the factories in Japan, Thailand, Singapore and US include Carelabels, STAFLEX interlining, tent material, non-woven material, etc.